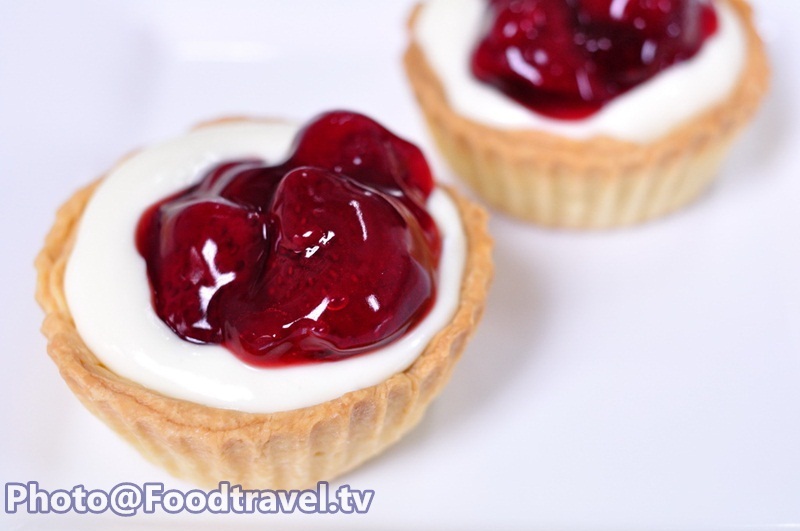 Strawberry Tart Cream Cheese - This is another favorite dessert in the world. Sweet taste of strawberry can go very well with cream cheese. It’s very easy to make it. 1. Mix cheeses with icing sugar. Beat in the stainless bowl until the mixture rise up about 10 minutes. 2. Add yogurt and mix together until smooth. Follow with sweetened condensed milk and stir again. Finally, add lime into it. Mix well again. Set aside in refrigerator for 15 minutes. 3. 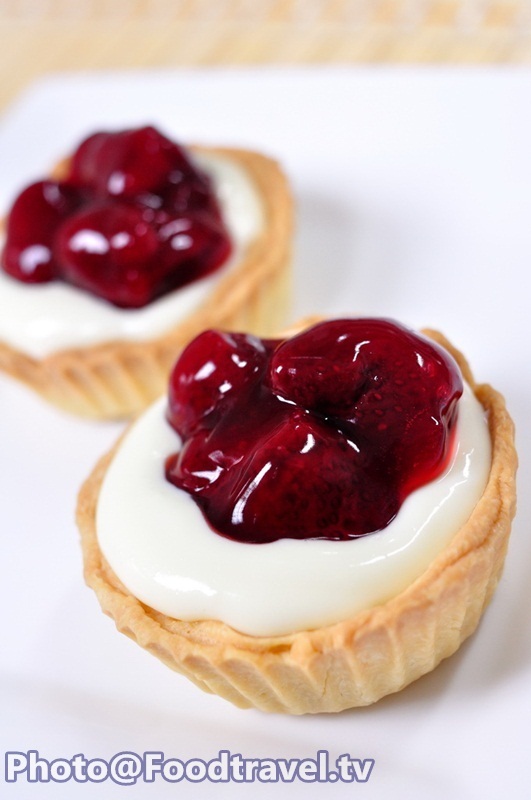 Put cream cheese in tart. Then put strawberry jam on cream cheese. Ready to serve.